My mom was always my biggest cheerleader. From the moment I picked up my first pencil and entered my first art contest at the age of seven, to my decision to pursue a career in the arts, she has encouraged every artistic endeavor along the way. From paints, pencils and plenty of paper, to my first real camera, she always made it a point to invest in my love of art and encouraged me to develop my skills. As a teacher, this came naturally for her. A teacher's classroom says a lot about who they are as a person. My mom's high school classroom was a place of comfort and warmth for her students. It was a place of creativity, a place to learn, to discuss and debate, to grapple with both global issues of humanity as well as more personal issues of the human heart and soul. As someone who basically grew up in her classroom over the years, and later had the chance to be her student, I saw first hand what a dedicated & compassionate teacher she was. She was committed to getting her students excited about literature, poetry, and creative thinking & writing. She was passionate not only about Shakespeare, C.S. Lewis, Emily Dickenson and other great authors and thinkers, but she always looked for new ways to make those famous voices relevant and alive in the classroom. As someone who liked to dream and think outside the box, she encouraged her students to do the same and adapted her teaching to meet the needs of many different learning styles. She strongly believed that traditional written tests were not the only indicator of a person's knowledge or abilities, and was a strong advocate for Dr. Howard Gardner's Theory of Multiple Intelligences. She was always searching for ways to make sure her students knew that she believed in their God-given capabilities and intelligence, no matter what form or package it came in. Over the years, I've come across so many of my mom's former students, or "scholars" as she liked to call them. When remembering her, the words I hear over and over are "caring, loving, creative, innovative, motherly, forgiving..." and the list goes on. I couldn't agree more. 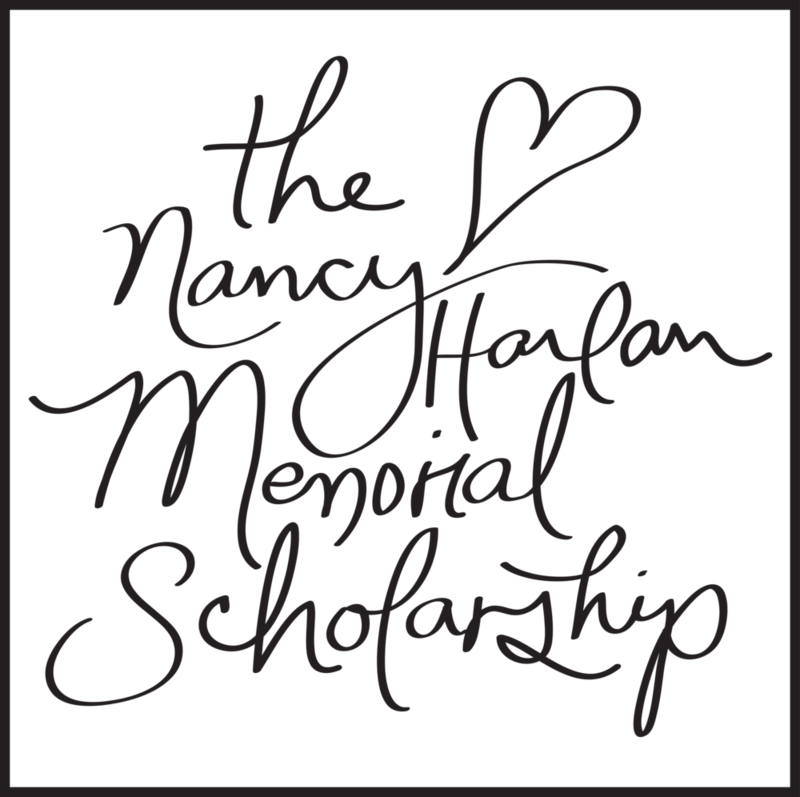 After my mom lost her battle with cancer on New Year's Eve 2004, my family, along with the faculty and staff who grew to love and admire her over the sixteen years that she taught at Loma Linda Academy, set up The Nancy Harlan Memorial Scholarship to help continue her legacy. Each year, LLA gives financial assistance to a deserving student who best exemplifies the qualities epitomized by my mom: a love for learning, empathy for others, commitment to creativity, and a sense of the global nature of humanity. I know she would be honored, humbled and thrilled to know that even in her absence, she's making a positive impact on young people in our community. As a small thank-you to my mom for the inspirational figure she continues to be in my life, 10% of all proceeds from my Fine Art Shop will be donated directly to her scholarship fund to help future students to further their education.